The article "Risk Monitoring: Pavlodar Oil Chemistry Refinery deploys the automatic machinery diagnostic system" has been published in the Publications section. The article "Human Factor Influence on the Assessment of the Monitoring System Failure Probability" has been published in the Publications section. The article "The resource-saving operation is a key to a highly effective policy of an advanced enterprise" (Kim V.E., 2015) has been placed in the "Publications" section of our web-site. The article "Automated control systems for safe resource-saving operation and maintenance COMPACS" (Kostyukov V.N., Kostyukov An.V., Kostyukov Al.V., 2015) has been placed in the "Publications" section of our web-site. The report "Automated testing stand for machinery diagnostic and monitoring systems" (Kostyukov Al.V., Kazarin D.V., Efimov A.V., 2015) has been placed in the "Publications" section of our web-site. The report "Study of electric discharges activity in induction motors with an operating voltage of 380 V" (Kostyukov Al.V., Boychenko S.N., Schelkanov A.V., Burda E.A., 2015) has been placed in the "Publications" section of our web-site. 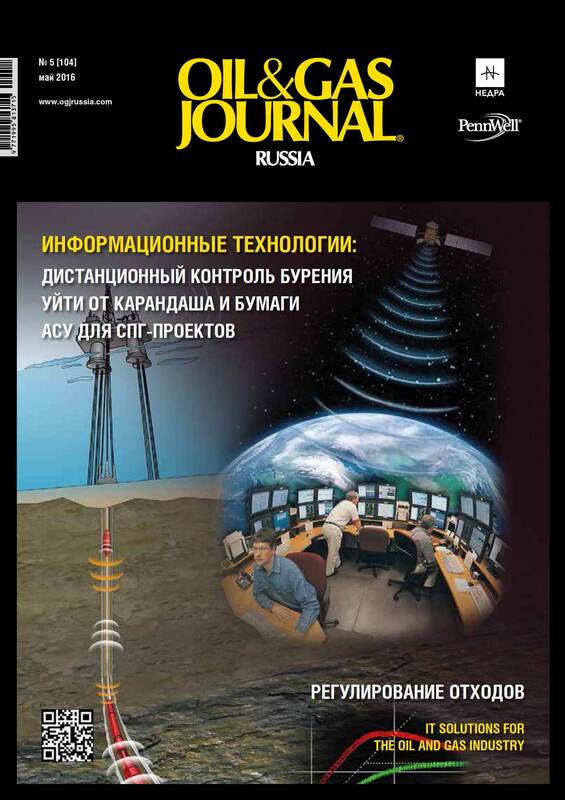 The report "Real-time health monitoring of machinery malfunctions" (Kostyukov V.N, Kostyukov A.V., 2015) has been placed in the "Publications" section of our web-site. The report "Standardization in vibration monitoring of piston compressors" (Kostyukov V.N, Naumenko A.P., 2015) has been placed in the "Publications" section of our web-site. The report "Operation of equipment for primary oil processing under control of the COMPACS® stationary system for health monitoring and automatic diagnostics" (Kostyukov An.V., Kostyukov Al.V., Tarasov E.V., Putintsev S.L., Chatkin A.P., 2015) has been placed in the "Publications" section of our web-site. The report "Automatic test bench for machinery diagnostic and condition monitoring systems" (Tarasov E.V., Kazarin D.V., Zaytsev A.V., Pavlenkov D.V., Kostuykov V.N., 2015) has been placed in the "Publications" section of our web-site.